My grandmother was left a watch by a neighbor in the 60's so I know that it at least must date back to then. I can't seem to find any info on google - anyone have any knowledge of this brand? ...so we can see the watch. This is not a brand I am familiar with. The Mikrolisk Horological Trademark list shows "Sully" registered to to Fabrique d'Horlogerie Schulem Schaya/Sully Watch, at Rue Sophie Mairet 18, La Chaux-de-Fonds, Switzerland. From the pics it's evident that it is a gold plated watch (plaque 10 microns) with a stainless steel back (Fond Acier Inoxydable) and a 17 jewel movement. You would need to show the movement to get an ID of what it is. Thank you for the edit and reply. Any advice how to take the back off without damaging it? ...and would likely contain the movement. There will often be a slot somewhere around the edge of the caseback (maybe at one end?) where a case knife can be inserted to lift it out. If you are not comfortable in doing this without possibly damaging the watch you could get a watchmaker to open it. 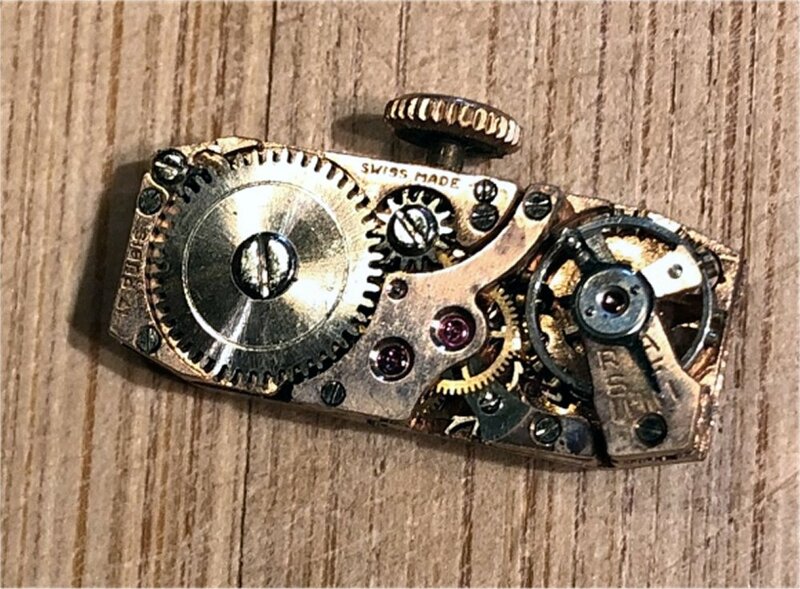 If you do, take good clear pics and note down whatever is written/engraved on the movement to help with identification. Be sure to check under the balance wheel for engraved info, too, and also measurements of the movement can help pin it down. Managed to get the back off - posted some pictures that can be found on the previous link. ...and I've enlarged the best one.